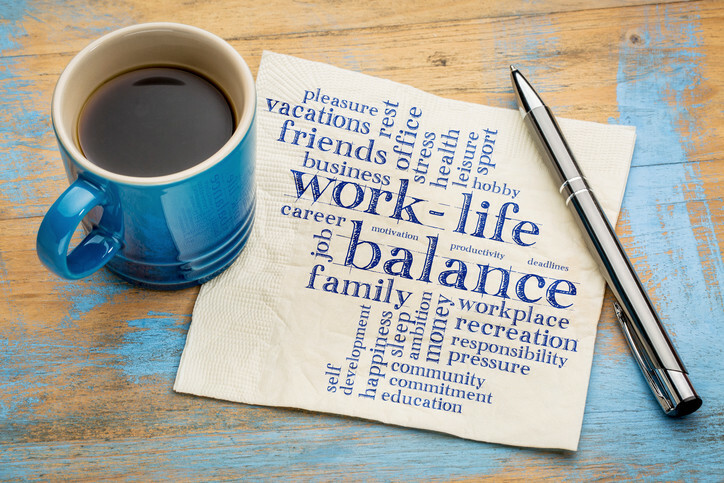 For the past 20 to 30 years, employers have been asked to focus on considering work/life balance for their employees, and as a result Flex Hours became a very popular recruiting tool. But, as the generations of workers shift from X & Millennials to the incoming Gen Z or iGen, the pendulum has swung back. Gen Z (lets say people between 18 and 24 for easy identification), have grown up in a wireless world. The implications here are that they are accustomed to having their messages – text and voice – available at all times. Social media never sleeps. The idea that they must leave work – and being connected – behind is anathema. They aren’t seeking “work/life balance”. This generation has also grown up through a major global recession, as in many cases did their Gen X parents. This has left them in uncertain economic times, and eager to seize opportunities. This is not the “entitled” generation. Job security is usually listed very low on the list of priorities. Neither, is a great salary. Instead, the top driving factors are career path and growth potential. They are looking to establish their own version of job security, by growing with the organization that hires them. As an employer, one of the tactics which can prove most fruitful in attracting these young career-driven job-seekers, is to have spokespeople of roughly similar age. Sharing what their job has been like, and how the work environment helps them thrive can be a very powerful recruiting tool. How do you capture this lightning in a bottle? Video of course. Instagram and Youtube are ready-made for these job testimonials. Right now, this generation receives 49% of their opportunities from social media, and 48% from online job boards. More traditional methods like word-of-mouth have all but vanished. But what else is social media, except word-of-mouth? So let’s adapt, to be able to benefit from a generation with the promise to build the future.